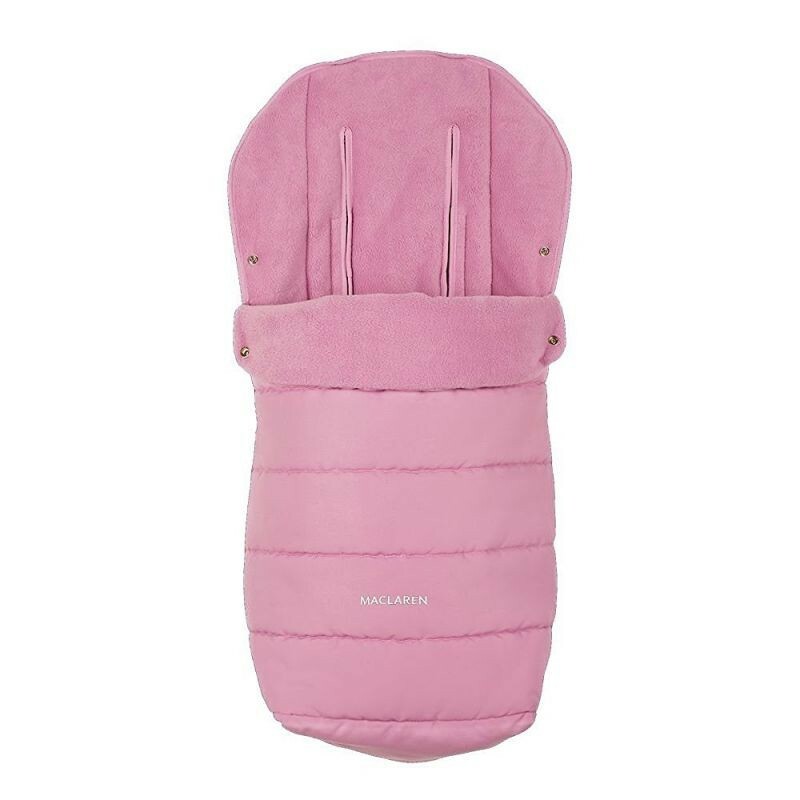 Perfectly contoured to fit any Maclaren stroller, our Universal Footmuff keeps children comfy and cosy when out for a stroll. 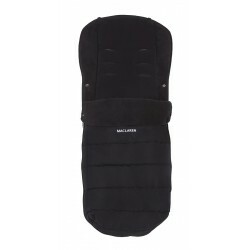 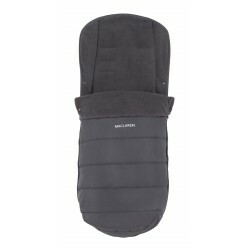 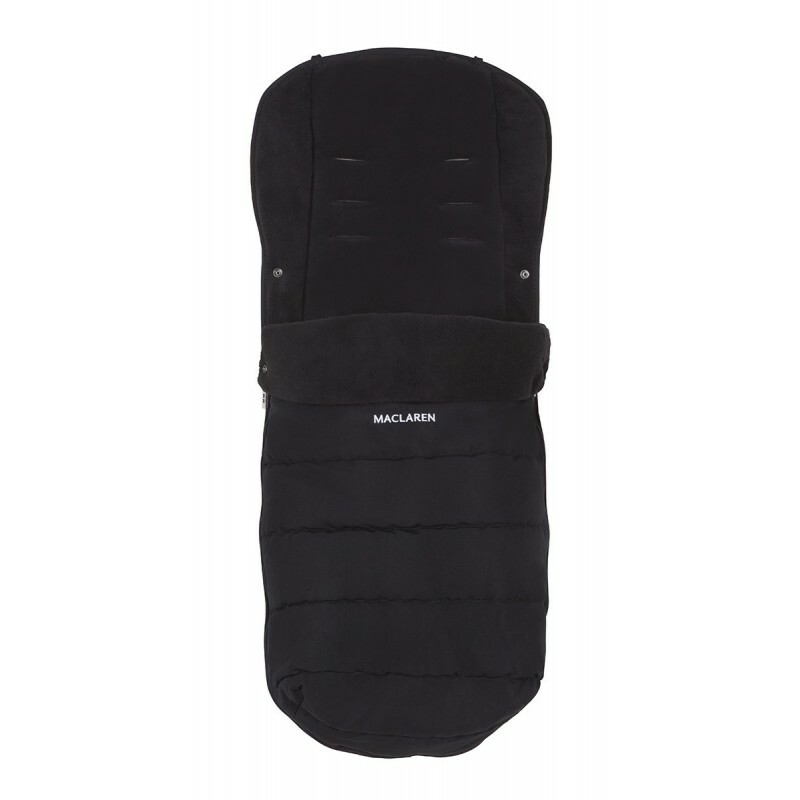 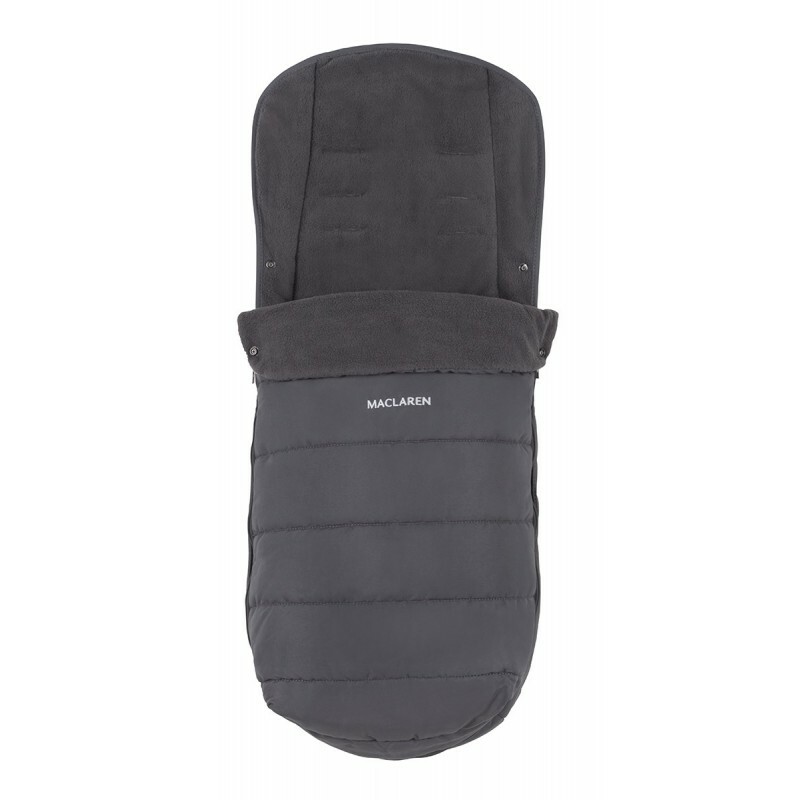 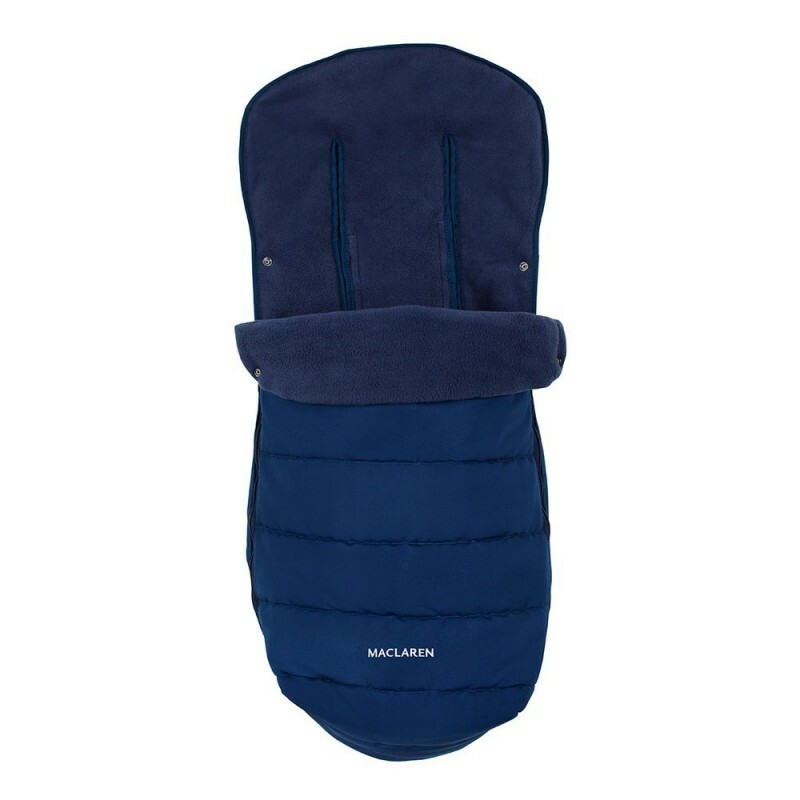 Luxuriously lined with soft microfibre fleece, Maclaren's Universal Footmuff keeps children super comfy in cold weather. With extra padding along the entire seat and a zip-off front panel for quick access, the footmuff is a cold-weather necessity. 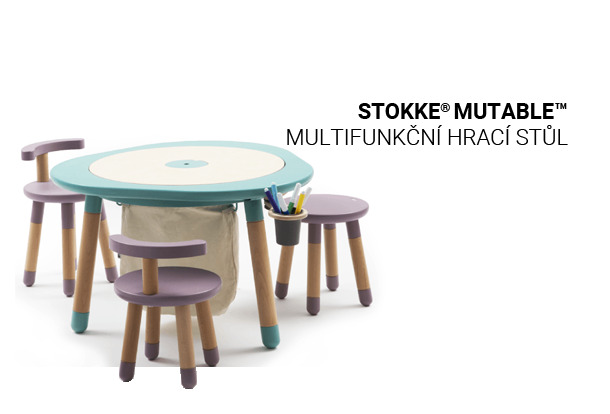 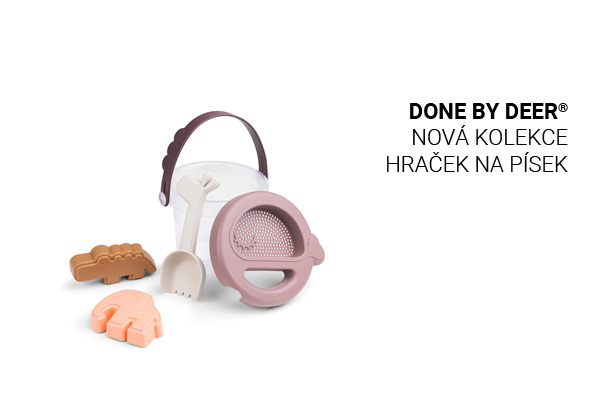 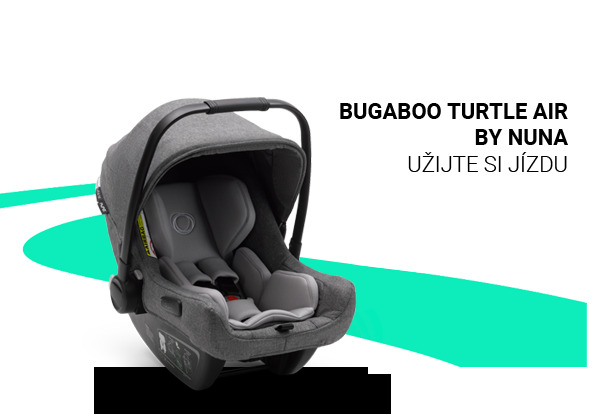 Compact and convenient, it can be stored with the stroller when folded.